Unconfirmed mystery guests ... it's a double mystery at Rock Therapy, Daw Park, Adelaide! Unconfirmed mystery guests … it’s a double mystery at Rock Therapy, Daw Park, Adelaide! 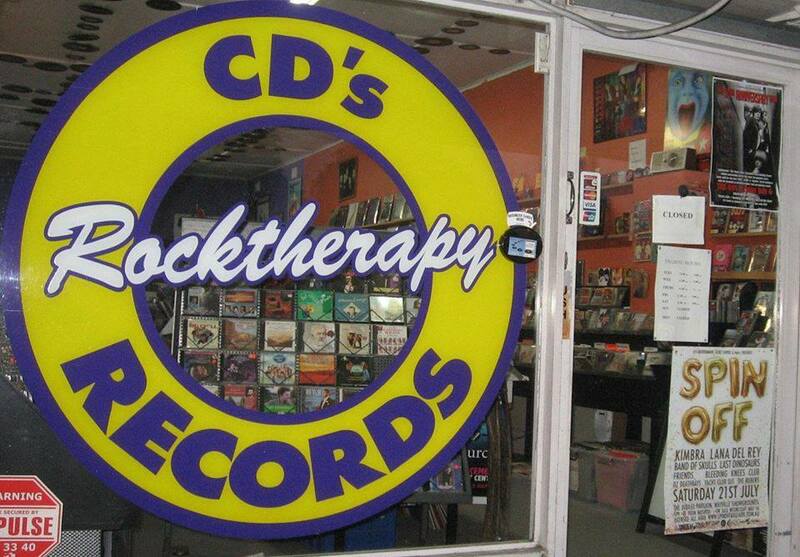 Rock Therapy love Record Store Day and always go all out to be awesome and this year is no different. Lots of store specials, lots of records, lots of live music and … the unconfirmed mystery guests. Could be anyone.